Clean teeth, fresh breath...in about an hour! 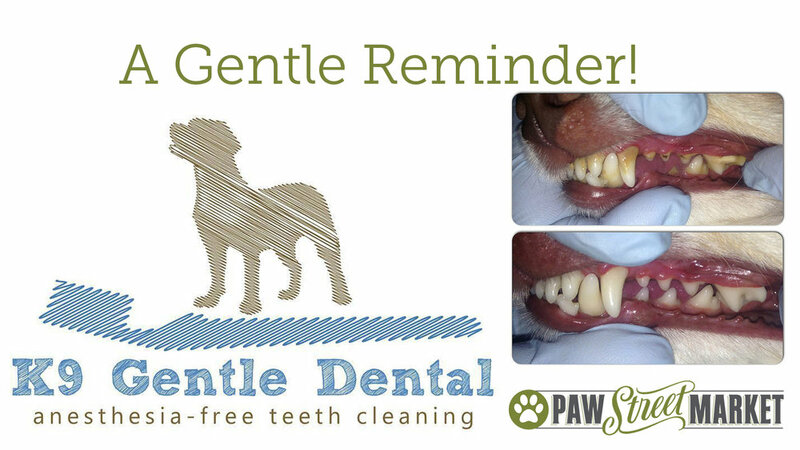 Anesthesia-free cleaning is a safe and affordable option that is suitable for most dogs. We welcome dogs of all sizes. Contact us for an appointment -Spaces fill up quickly!